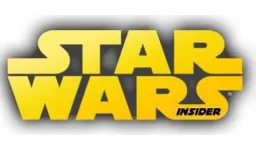 [ Explore the Underworld in Star Wars Insider #89 ]Already winging its way to subscribers this week is the latest issue of Star Wars Insider, the magazine of Hyperspace: The Official Star Wars Fan Club. Here's a look inside at what's featured in this issue. The hot summer movie season has been made explosive and fantastic by the efforts of Industrial Light & Magic, and an exclusive article looks at the creativity and ingenuity that resulted in Mission Impossible III, Poseidon and Pirates of the Caribbean II: Dead Man's Chest. 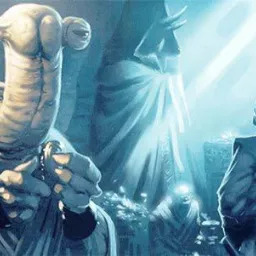 Get primed for September's release of the original unaltered trilogy on DVD with an article that dusts off a few old fossils and get an insider's tour of the galactic underworld. Also in this issue, see the design development of the new Star Wars Legacy comics series. 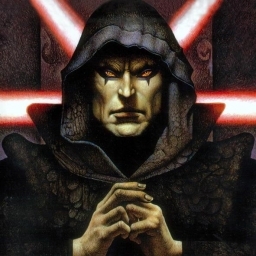 The expanded Skywalking department scours the world for unique Star Wars scoops, Jedi Library talks to Drew Karpyshyn about his upcoming Darth Bane novel and offers an excerpt of Bloodlines, while Drawn By The Force looks back at Dark Empire II and forward to Clone Wars Adventures Volume Six. Fan favorite regular departments like Ask the Master, Scouting the Galaxy, Bantha Tracks and Anchorhead Arcade round out the issue. 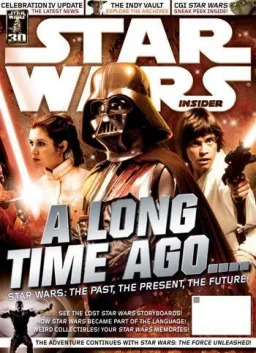 Star Wars Insider #89 is on its way to subscribers now, and will appear on newsstands in a few weeks. Later in August, look for the online supplement for this issue, which will feature expanded lore articles focusing on the galactic underworld. 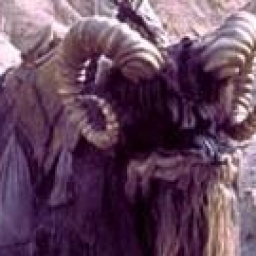 Bantha Les Banthas sont les animaux domestiqués des Tuskens, sur Tatooine. Rédigé par Dark Devaster le 3 août 2006.